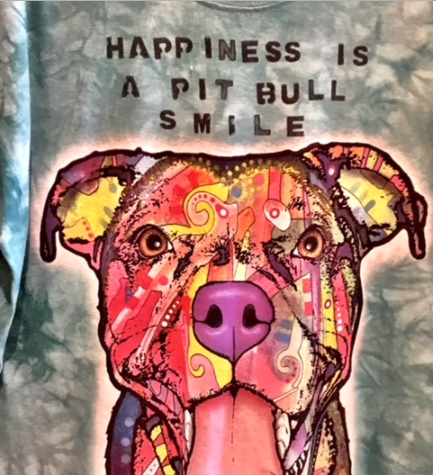 Happiness is a Pit Bull Smile. 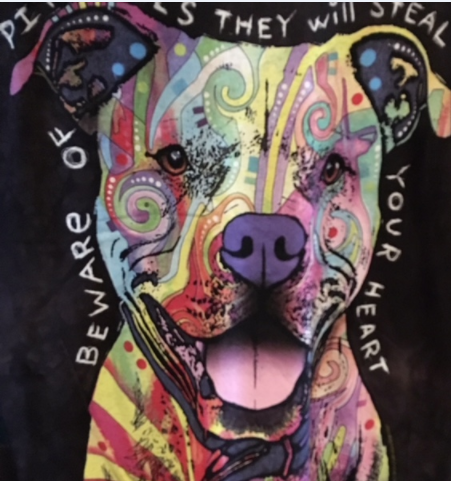 Beware Pit Bulls..They will steal your heart. 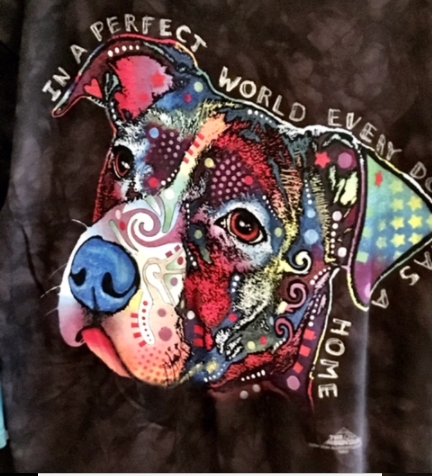 In a perfect world,every dog has a home.